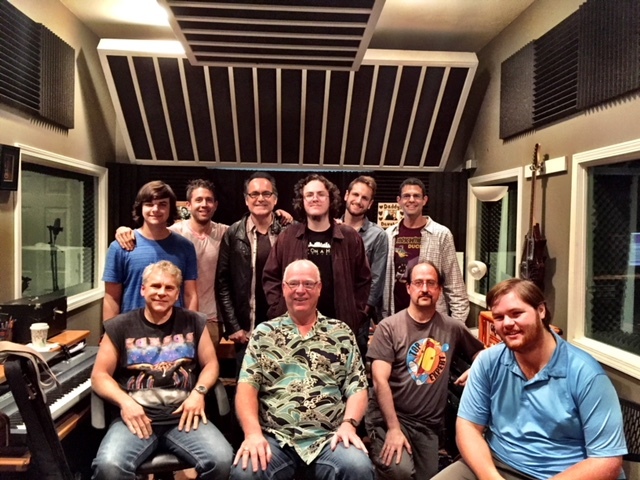 A one week master class with Neal Morse. 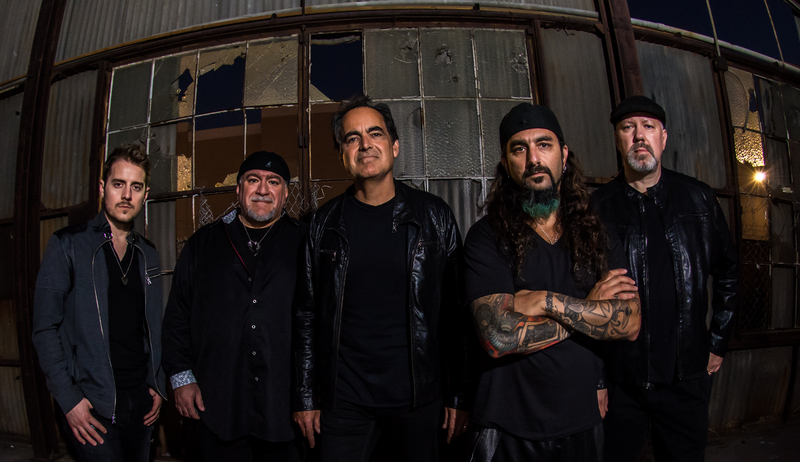 Would you like to spend a week learning music composition, arranging and audio recording with Neal Morse? The Radiant School is your opportunity to do just that! Neal says: "We have had two Radiant School weeks over the last few years and they have been so cool! 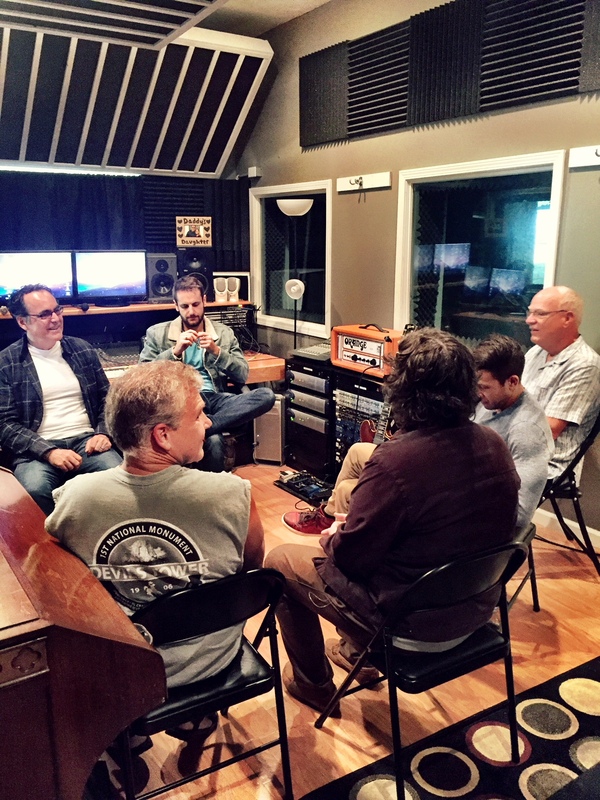 I have been astounded by the quality of people that have come to Nashville to join me in my studio for a week of creating together. I'm not sure right now which engineer is going to join us but it will be awesome I am sure. While I was on the Similitude tour last year, many people told me that they would like to be a part of the Radiant School, but they needed more notice. So, here you go!" Each student will have a small space to set up their music workstations. Neal will demonstrate an example of how he composes and records. Then he will be listening to the participants and giving ideas as they compose and work together. Students will take turns coming into the tracking room with Neal and working on their music. Then we will spend some time recording some of the best music that is written. This will be determined by Neal. On the last day we will mix as much of the music as we can! (You are free to use any recordings from this class as you wish). It is sure to be a unique opportunity and an extraordinary experience. When: July 23 - 27 (9:00 a.m - 5:00 p.m.) with lunch break. A non refundable deposit of $900.00 is required to secure enrollment. The balance will need to be paid by July 1, 2018. SPACE IS LIMITED! WE ARE ACCEPTING ONLY A SMALL NUMBER OF STUDENTS! Students will be responsible for their own accomodations and meals. There will be one special dinner out with Neal & the whole gang! Thanks and blessings from all of us and Radiant Records/Studios/School!